Join us for LDANR’s Boston Pizza Fundraiser! 10$ from every ticket sold supports LDANR programming for children and youth with learning disabilities. 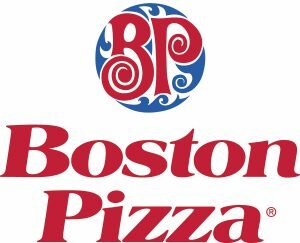 Click for Boston Pizza Fundraiser Flyer!